Let's Play Tower of Guns - PC Gameplay Part 3 - All The Way To The Top! 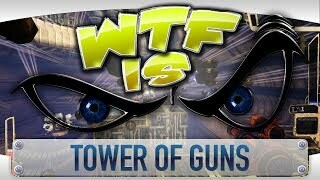 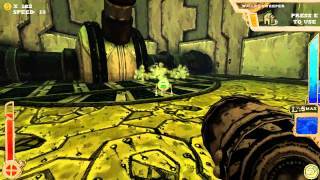 ► WTF Is... - Tower of Guns ? 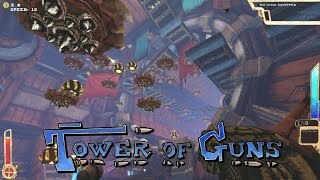 Let's Play Tower of Guns - PC Gameplay Part 7 - Why Would You Even Do Such A Thing? 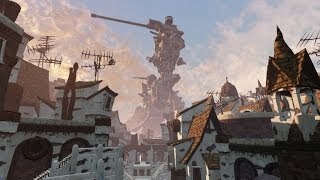 Tower of Guns (PC) - Gameplay/First Impressions! 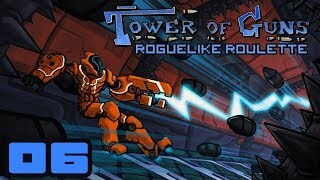 Let's Play Tower of Guns - PC Gameplay Part 5 - Impostor! Let's Play Tower of Guns - PC Gameplay Part 2 - Look Ma! 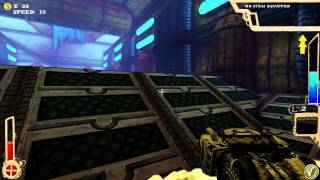 No Gravity!